During the Brussels Days, Brussels pulls out all the stops to conquer people’s hearts in other big cities around the world. This year, for their 13th iteration, the Brussels Days travelled to Washington DC and New York, from 20 until 24 May. Seminar on the concept of High Performance buildings. 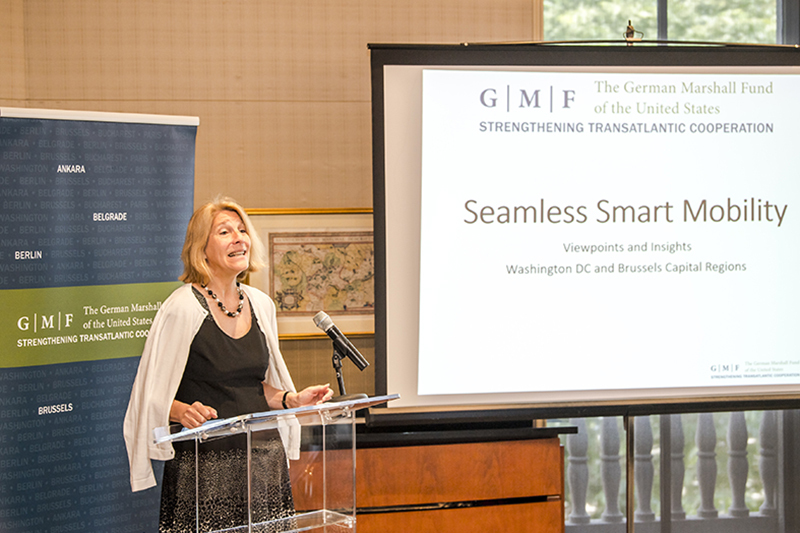 Speech by the President of the German Marshall Fund, Dr. Karen Donfried at the "Smart Mobility" seminar. "Brussels as a leisure & MICE destination" seminar: interesting networking with American travel agencies. Networking evening at the residence of the Belgian Ambassador. In the wake of the meeting with its CEO, visit of Dover Street Market in the company of MAD.Brussels and Brussels designers to promote the creativity of our talents. Visit of the Godiva flagship store at the Rockefeller Center. Discussion on the situation of passive building. The Brussels Days 2018 "Beats by Brussels" public closing party: Brussels hip hop artist Veence Hanao. Announcement of the results of the Ice Box Challenge. in the presence of the entire Brussels delegation. The “Brussels Days” aim to reinforce the international presence and positioning of the Brussels-Capital Region, to create high-level networking opportunities with businesses and local authorities, to highlight the region’s economic dynamism, to reveal or confirm its talent, its creators and its expertise, to promote its rich cultural heritage, its tourism potential and the Brussels way of life. After Milan, Madrid, New York, Paris, Berlin, Amsterdam, London, Washington DC, Beijing, Tokyo and Berlin, this year New York and Washington DC hosted the 13th Brussels Days. Why New York and Washington? Firstly because these two cities have direct flights to Brussels and are considered very important partners in terms of tourism as well as because they create thousands of direct and indirect jobs in Brussels. 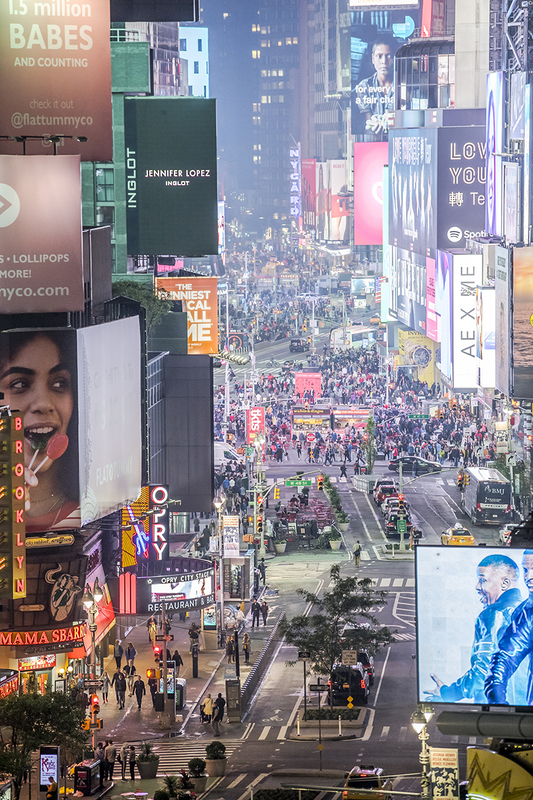 New York is also a major gateway to the American market. Washington DC and the Brussels-Capital Region signed a cooperation agreement in 2002, working together as Leading Power Cities. Washington, like Brussels, is a very important city in the world of associations. On the morning of Monday 21 May, the programme kicked off with a seminar organised by hub.Brussels, the Belgian Embassy and the World Resources Institute, with several public and private American speakers and their Brussels counterparts discussing the concept of high-energy performance buildings. Brussels is at the forefront in this field. Another seminar, focussing on Smart Mobility, was organised afterwards, allowing the two national and international capitals, which are very similar, to exchange best practices and know-how, to promote networking between American and Brussels-based smart mobility experts and to pave the way for a possible future cooperation between stakeholders from both sides of the Atlantic. 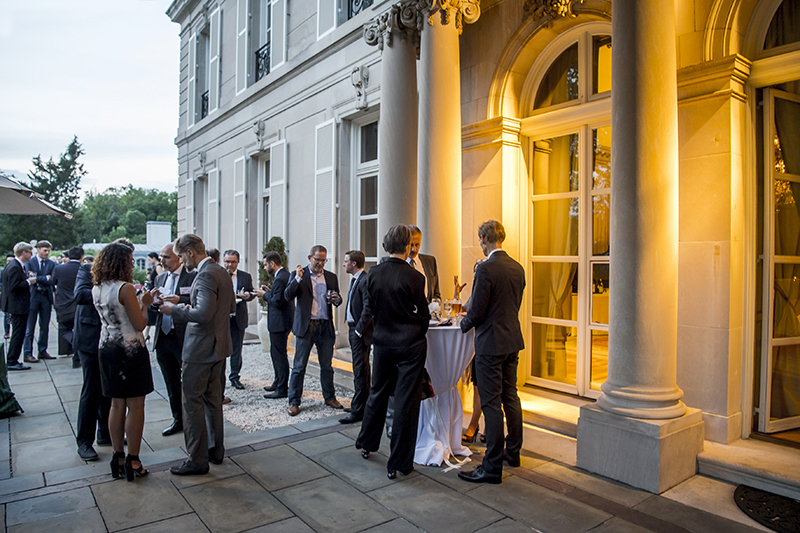 The event was held in the magnificent building of the German Marshall Fund (GMF), which co-hosted the event with Brussels International and Innoviris. 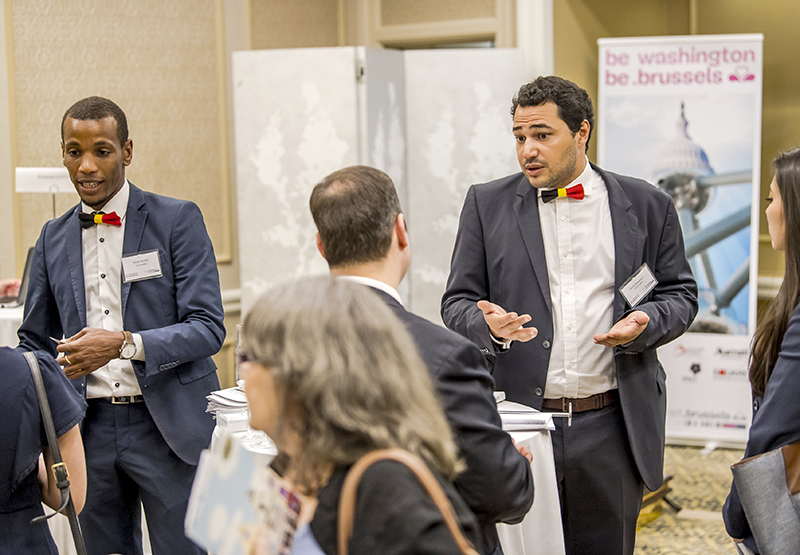 Brussels start-ups, representatives of the university research centres (Qalinca-ULB and MOBI-VUB) and of the Brussels public sector travelled to Washington for the occasion. Minister-President Rudi Vervoort was also in attendance, meeting with Dr Karen Donfried, the GMF’s President. Following this meeting, the Brussels-Capital Region and the GMF decided to work together more closely, both in Brussels and in Washington. 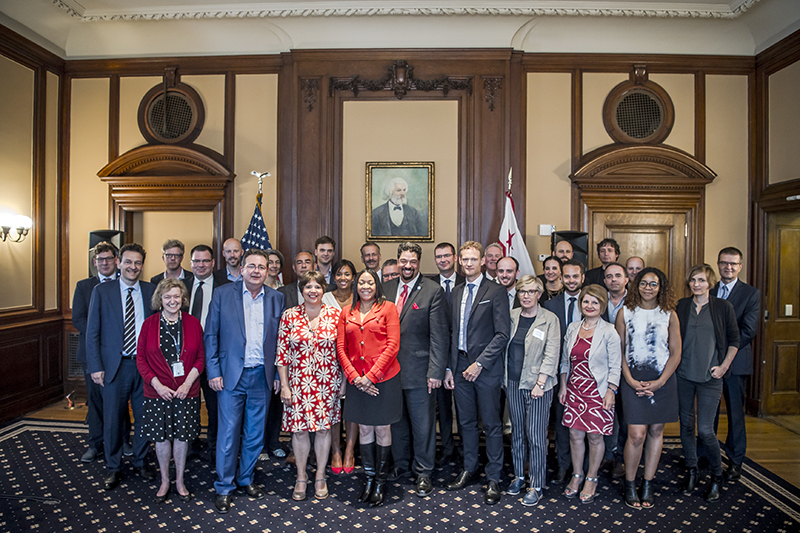 After a lunch on the theme of digitisation in the European public sector and the opportunities in Brussels, the capital of Europe, in this framework, the Brussels delegation visited Washington DC’s City Hall, where they were received by Vice-Mayor Kevin Donahue and Julia E. Hudson, the Deputy Secretary of the District of Columbia. A ceremony and meetings were held in the margin of the cooperation agreement between the two cities. New opportunities for cooperation were also identified during various thematic meetings (tourism, passive building and smart mobility). The Brussels delegation was received at the City Hall in Washington DC by Vice-Mayor Kevin Donahue and Julia E. Hudson, Assistant Secretary of the District of Columbia. In the afternoon, the tourism seminar about “Brussels as a leisure and MICE destination” proved an excellent opportunity for the participants to network with American travel agencies and MICE contacts and raise Brussels’ profile as a qualitative meeting destination, with various assets. The Washington chapter of the visit ended with a networking event in the Belgian Ambassador’s magnificent residence, with Belgian beer and American wine pairings. On Tuesday 22 May, the delegation travelled to New York! As this city is one of the world’s fashion capitals, MAD.Brussels, an institution promoting Brussels fashion and design, and several Brussels-based designers, joined the delegation. 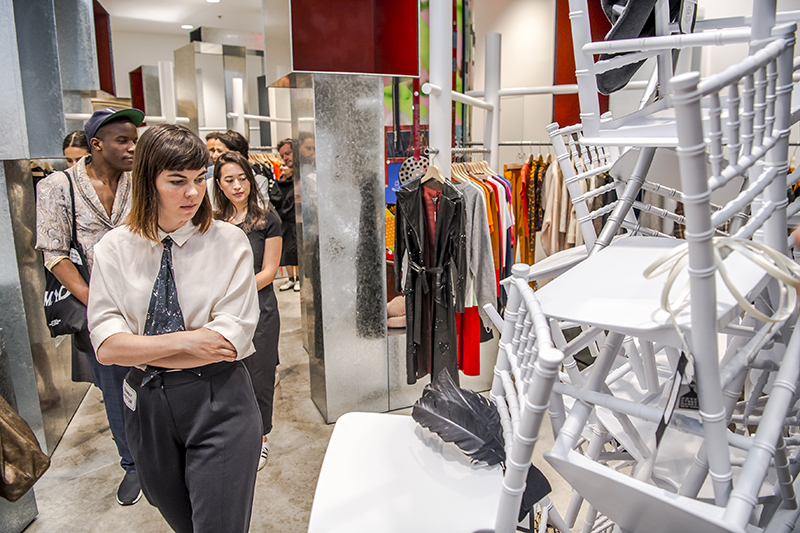 The Brussels designers attended two information sessions, which provided them with further information on how to enter the New York market, focussing on distribution and also visiting potential distributors. Subsequently, several of the designers signed contracts with New York partners. The talented Brussels photographer Pierre Debusschere (who has already worked for Beyoncé among others!) was also on hand. He hosted a workshop for local students and promoted the exhibition UNcovered, about his work, at MAD.Brussels this summer. We wouldn’t mind if it travelled to New York afterwards, to be fair! The Belgian Consul-General in New York organised a high-level lunch with real estate consultants of the New York region, who work on European/international projects, which was attended by State Secretary Cécile Jodogne and a representative of the Federal Public Service Finance. In the afternoon, our Minister-President visited the FBI’s offices, in order to learn more about the coordination of the fight against terrorism and participated in a simultaneous live broadcast on THE LOT RADIO in Brooklyn and KIOSK RADIO in Brussels, with the Brussels hip hop collective Stikstof. 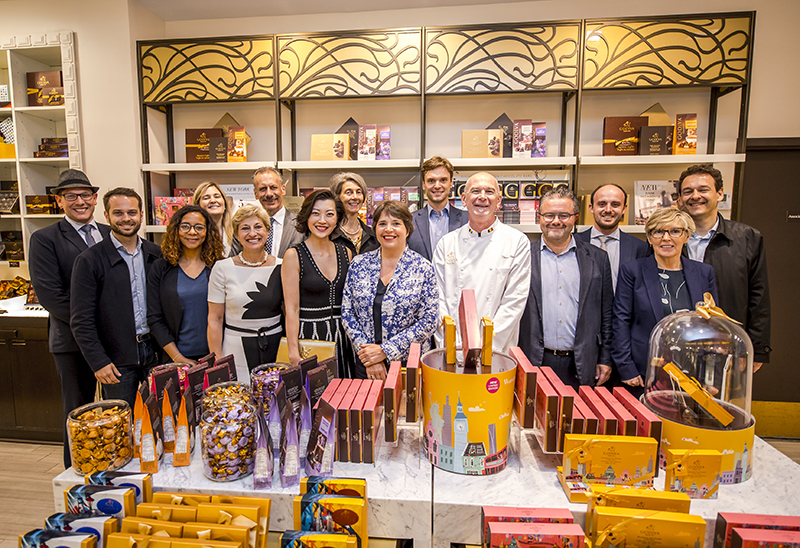 In the meantime, Cécile Jodogne, the Brussels State Secretary in charge of Foreign Trade, visited the Godiva Flagship store at the Rockefeller Center, where the Brussels delegation was received by master chocolate maker Thierry Muret. Here they sampled the famous Brussels chocolatier’s new “Wonderful City Dreams” collection. It goes without saying that both New York and Brussels are included in his line-up of dream cities! 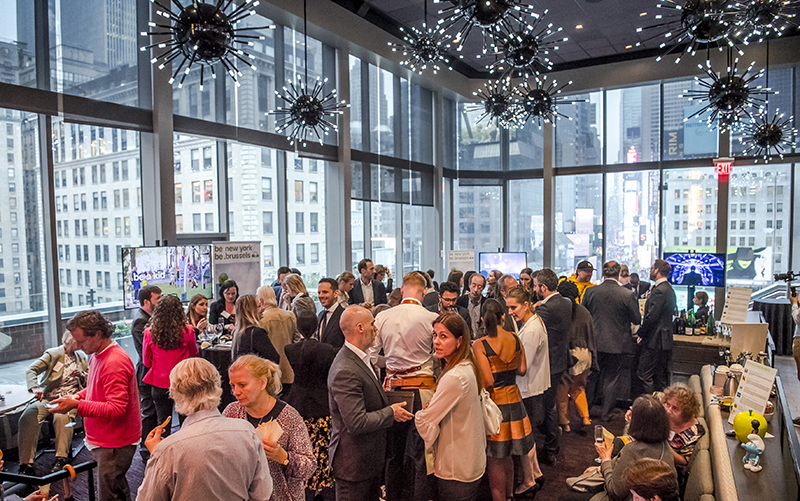 The seminar about “Brussels as a MICE destination”, which was organised by visit.brussels, ended on a tasty note, with a Brussels culinary evening for all the American and Brussels participants of the Brussels Days, with a magnificent view on Times Square. On Wednesday 23 May, the day started with a breakfast and a round-table on the algorithm economy, to promote the Brussels-Capital Region as a development hub for the European sales activities of American companies operating in the ITC industry, and more specifically, specialising in the use of algorithms, such as AI, blockchain and data governance. 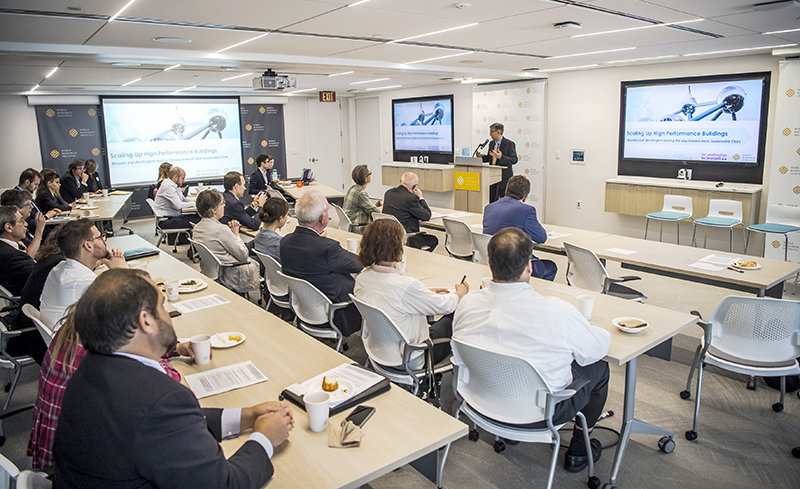 A panel discussion on passive building in New York and on the opportunities that Brussels expertise may offer in this field was also held with the representatives of the Building Energy Exchange and with representatives of the Office of the Mayor of New York. These discussions may culminate in the signing of an agreement between Brussels and New York on passive building. 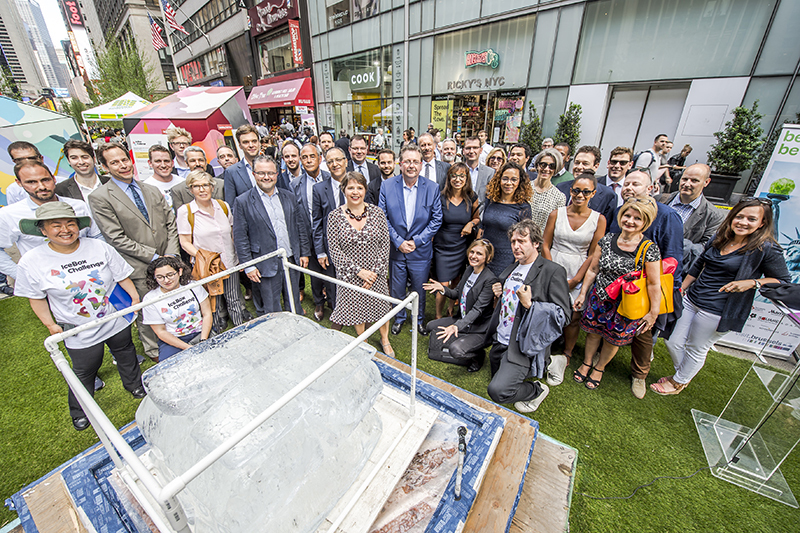 Another highlight of the Brussels Days was the announcement of the results of the Ice Box Challenge, a passive building demonstration. 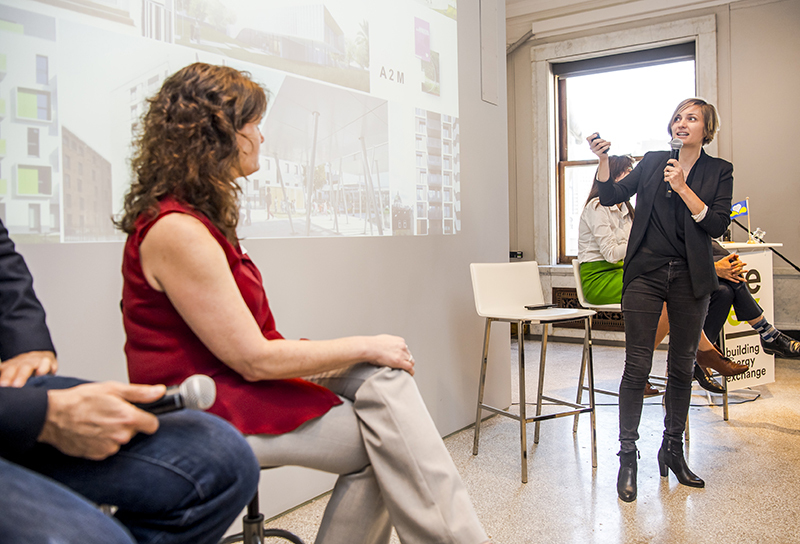 The event was designed to entice the public to discover the advantages of passive building. To this end, two large boxes, which were decorated by the Brussels street artist Oli-B, were installed in public space for one month. Each box contained an identical amount of ice. One was built according to the conventions of passive building, while the other was built using traditional construction techniques. Guess which of the boxes contained the largest amount of ice at the unveiling? The passive box of course! The event was designed to showcase the expertise of the Brussels-Capital Region in this field, as it is one of the world leaders in passive building. 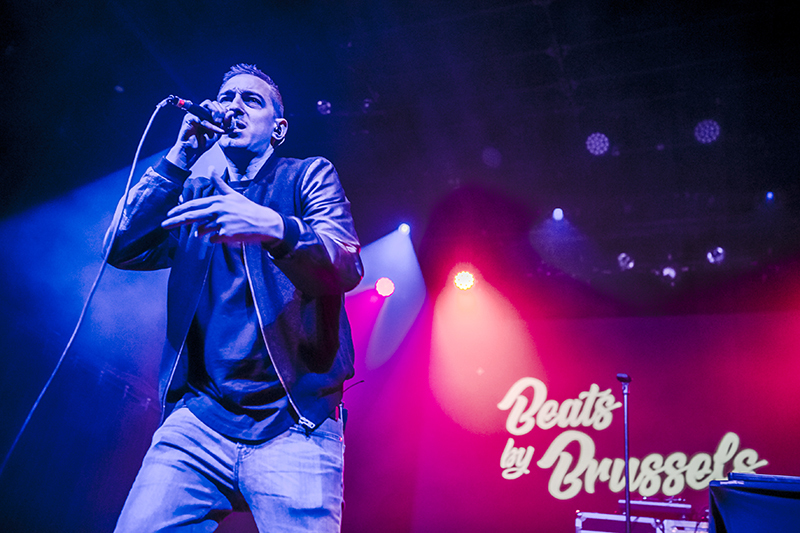 The closing event for the public of the 2018 Brussels Days, titled Beats by Brussels, consisted of a concert in the mythical Irving Plaza with an impressive line-up of Brussels hip hop artists, i.e., Veence Hanao and Stikstof. The headliner was a New York act, called Young MA. The event highlighted the Brussels way of life and the city’s cultural diversity. Mission accomplished!